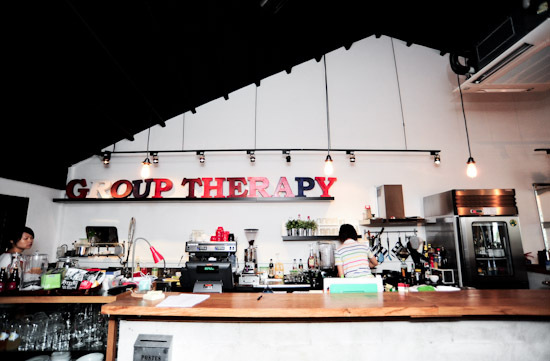 One of the newest cafes to open in the trendy Duxton Hill area, Group Therapy Cafe is a space tucked away on the 2nd storey of a reconstructed shophouse. Even though I’ve been to the Duxton Hill area many times, I’ve never noticed them until my friend told me about it. 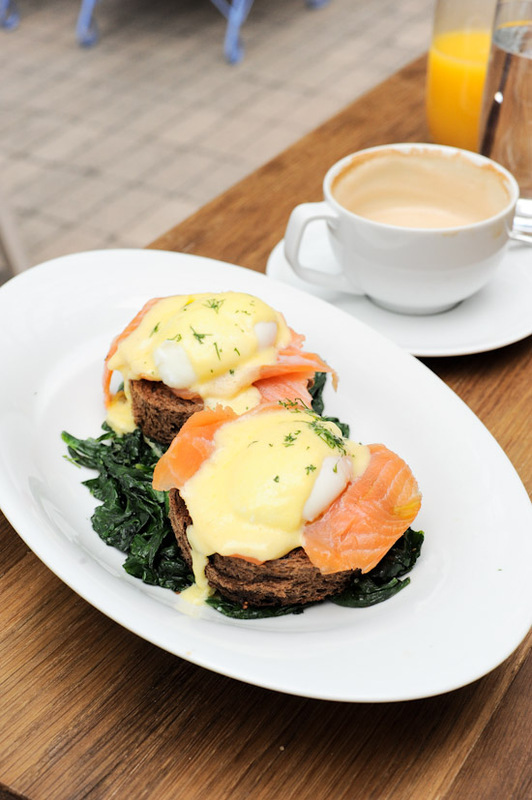 Just in case you are wondering where they are located, the cafe is directly above Etna Italian restaurant on Duxton road. I fell in love as I stepped inside the cafe. It is one of those places that you would find it impossible not to like. Definitely one of my new favourite cafes in Singapore.